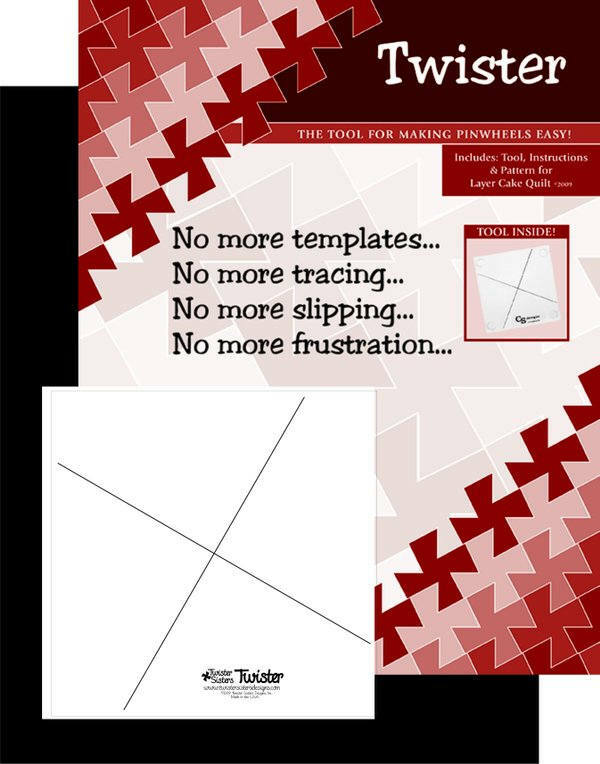 Create pinwheels by simply sewing squares together! or cut up your stash into 10” squares. easy placement and no slipping.